Although you might think you have to go to court to have travellers on your property removed, you can actually do this by using the provisions of Common Law – a much quicker and cheaper way of dealing with the problem. 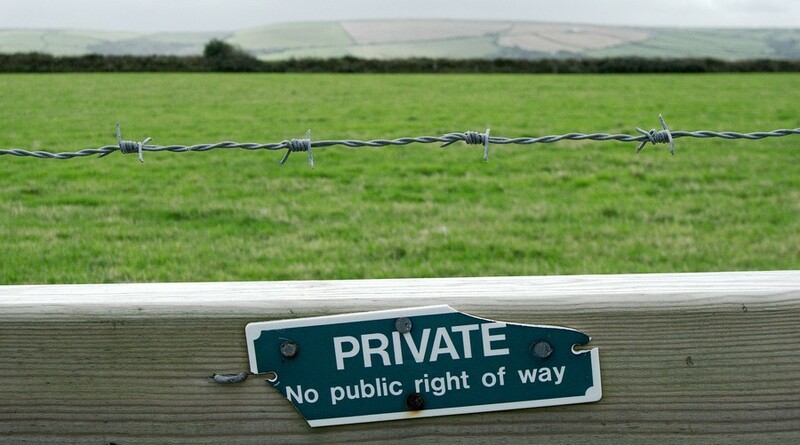 Common Law can only be used by, or on behalf of, the landowners. It allows them to repossess land without resorting to the courts and the action can be enforced directly by the landowners or by private bailiffs. This aspect of Common Law is referred to as ‘tort of trespass against property’ and permits landowners to evict people from their land. 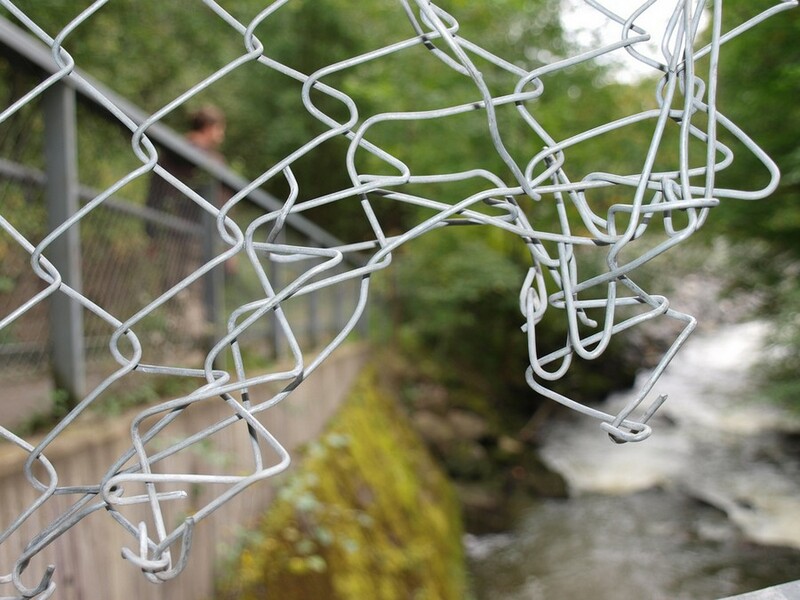 In addition, they can claim for damages and obtain an injunction to prevent further illegal trespass. 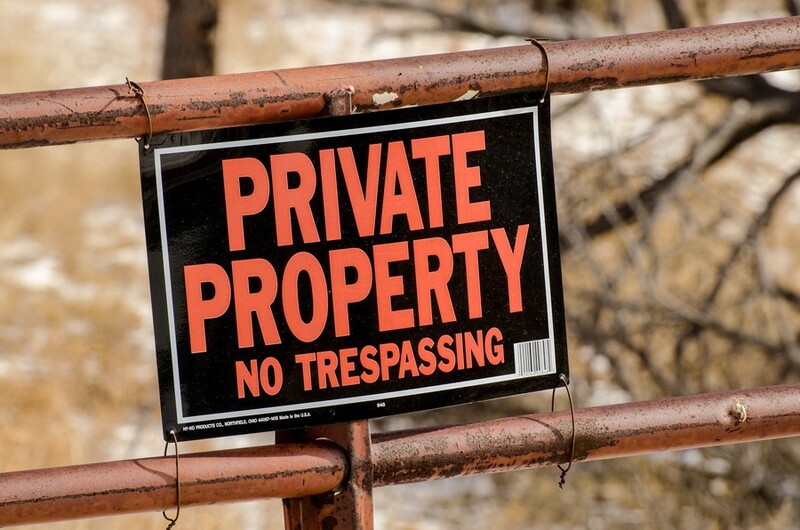 Over the years, trespassing cases that have been brought before the courts have set a precedent that trespassers who’ve entered and occupied land peaceably are entitled to a request to leave before any enforced removal can occur. That said, where trespassers have entered land using violence or force, for instance by breaking a gate or a fence, they can be removed forthwith with no need for a request to depart. If you’ve decided to use your Common Law rights to remove travellers or other trespassers from your premises or land, you should first notify the police of your intentions. They may wish to send officers to your property to oversee the eviction process to prevent any outbreaks of violence or other breaches of the peace. 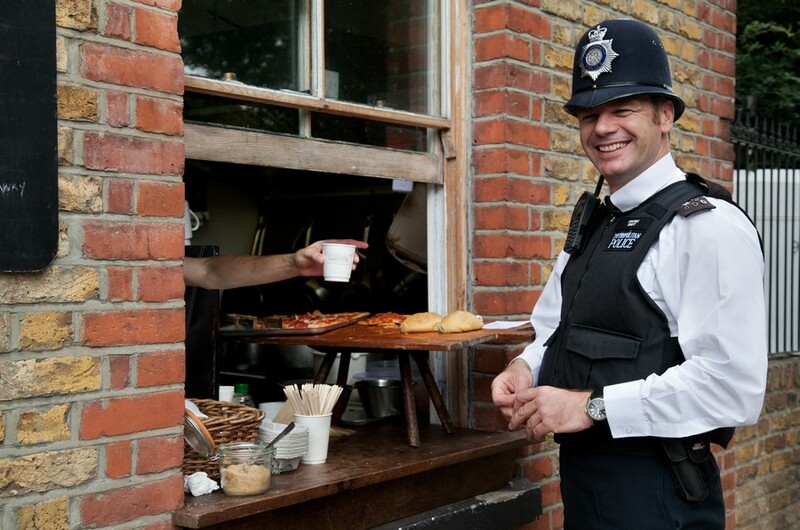 The police will also provide valuable advice on whether or not the time is right to carry out a safe eviction. The statutory powers invested in Local Authorities allows them to deal with unauthorised traveller encampments and provides a recourse if the travellers refuse to leave your land or property. Section 77 of the Criminal Justice and Public Order Act 1994 covers this. Should you wish to obtain possession via the civil courts, Part 55 of the Civil Procedures Rules will apply. When Mr David Dawson, a West Sussex farmer, discovered that travellers had illegally trespassed on his land with a few caravans in tow, he had two options. He could either alert the authorities and wait for the slow-turning wheels of justice and officialdom, or he could move them himself. Mr Dawson chose the second option – his Common Law right – and put his faith in his trusty digger, forcing the unauthorised occupants to leave. He first called the local police and told them of his intentions, which could have led to his arrest. Officers quickly arrived and watched the heated exchanges between Mr Dawson and the travellers. Then, remarkably, the trespassers quickly hooked up their caravans and left of their own accord. Mr Dawson’s swift action stands in stark contrast to the 10-year-long battle to remove travellers from the infamous Dale Farm site in Essex, which only came to an end a few years ago. If you have to evict travellers, remember you must use ‘reasonable force’ to do so. This essentially it means that the landowner, or the bailiffs, must only use force that is reasonable to bring about a successful eviction and nothing more. In Mr Dawson’s case, he didn’t use any force, but only threatened to do so. Especially for people who are not used to dealing with this kind of situation, and with tempers running high, the use of force can be hard to judge. That’s why it’s a good idea to hire a private contractor to carry out the eviction on your behalf. With seasoned security professionals and tried and tested means, you’ll be sure of a swift and successful eviction.